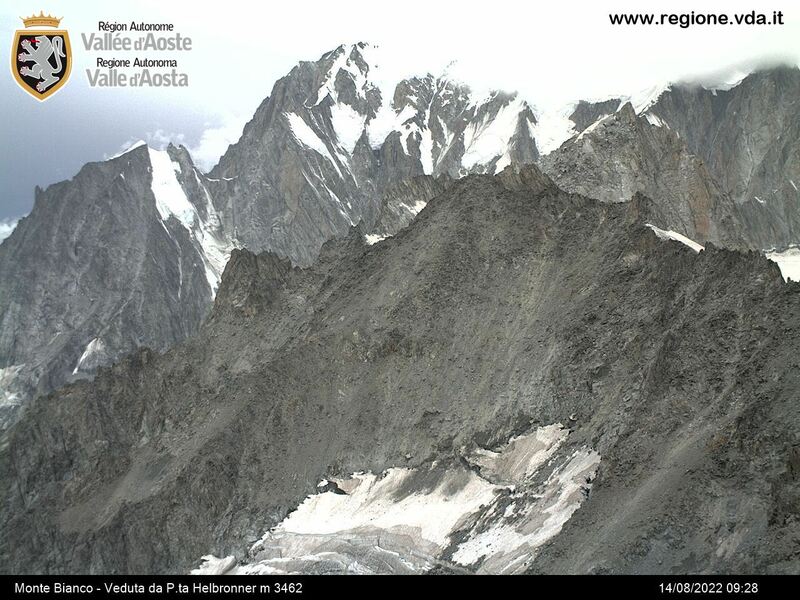 In this section you can find general information about 67 mountain huts of the Valle d'Aosta Region. tell someone about the path chosen and the estimated time of return; preferably do not go alone. RESPECT THE MOUNTAIN: respect the flora and fauna, do not leave the paths, and take the waste back to the valley. Free camping is not allowed, however, according to the regional law, it is admitted from sunset to sunrise above 2500 m of altitude.